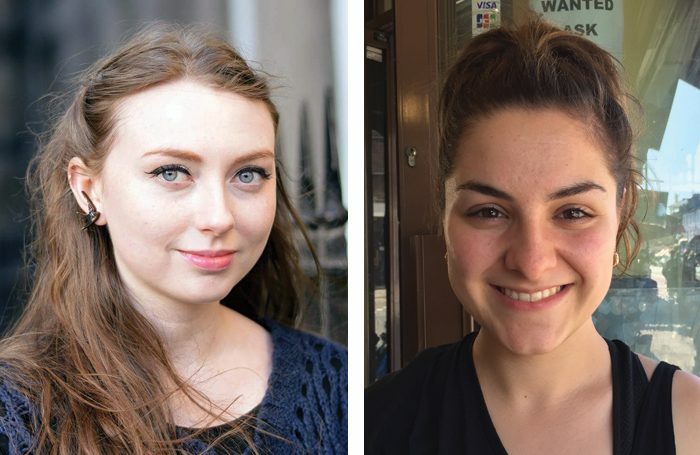 The Stage Scholarships in conjunction with London-based Fourth Monkey Actor Training Company have been won by Lisa Gilroy and Meghan Smith. Both students have already been training at the establishment on its one-year Year of the Monkey course, which provides students with comprehensive training in theatre. Both students will receive a 50% scholarship to extend on to the two-year rep accelerated actor training programme, worth a total of £20,000. 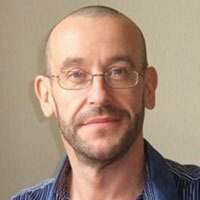 Artistic director and Fourth Monkey chief executive Steve Green has spoken about Meghan and Lisa’s passion for training. He described them both as a perfect fit for the training company. Lisa, who is 25 years old and from Edinburgh, is overwhelmed by this opportunity to continue her training. Before gaining her place on the Year of the Monkey course, Lisa had already trained on a foundation course with the Academy of Live and Recorded Arts. Meghan is 22 and hails from Cardiff, but has lived in London since her training began for the Year of the Monkey course last September. Meghan and Lisa will continue their training in September, including travelling and performing overseas, working with Antonio Fava in Italy on a commedia dell’arte course.